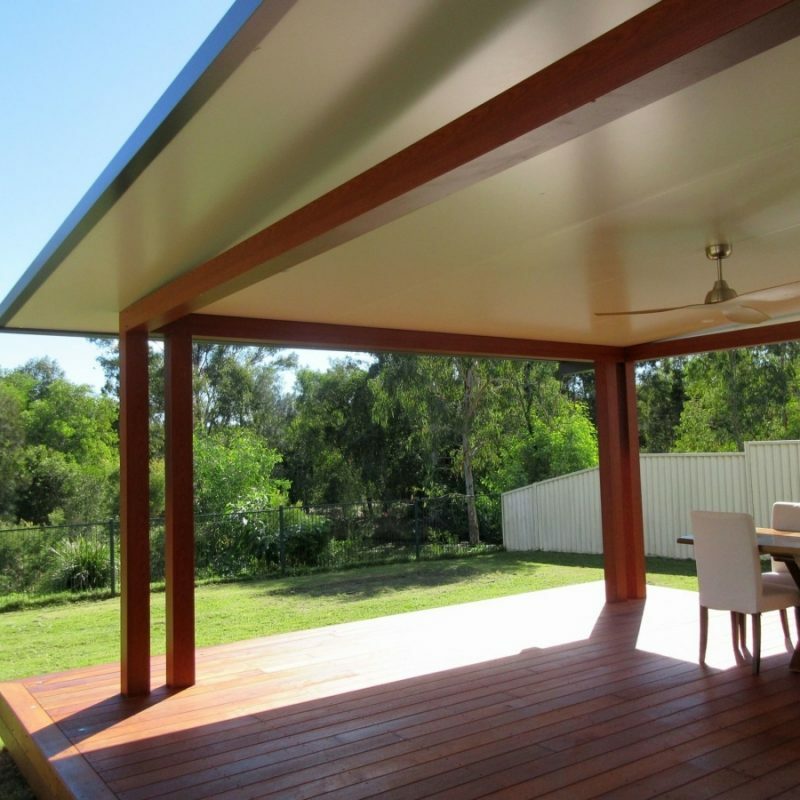 Modern looking Australian made patios that can withstand anything mother nature throws at them. 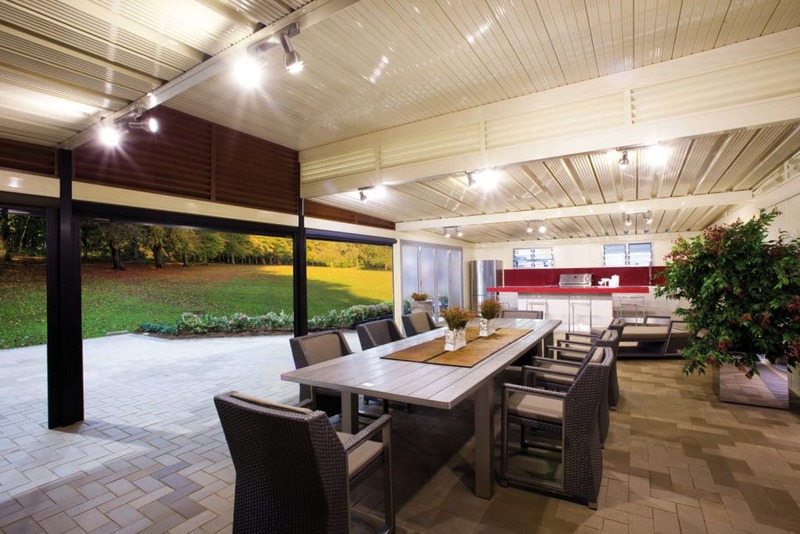 Giving you and your family an outdoor living space you’ll love for years to come! 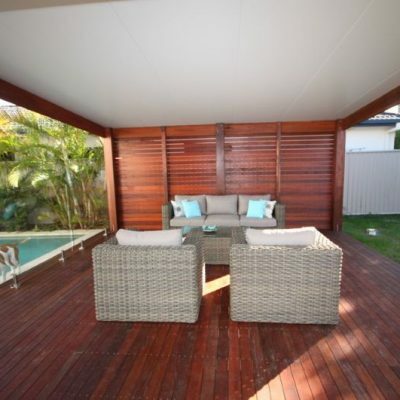 At Gold Coast Patios & Blinds we offer a comprehensive range of patio, decking and outdoor solutions. 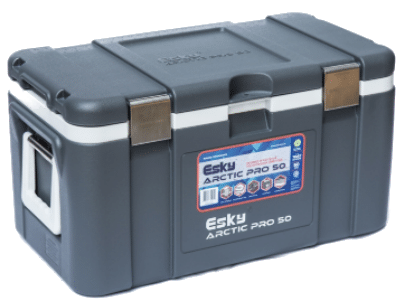 Your one stop shop for everything outdoor! 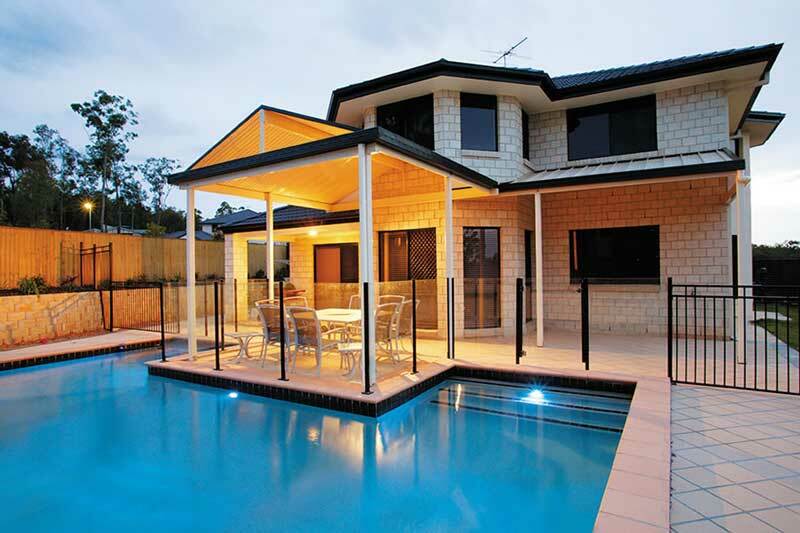 Servicing from the northern Gold Coast to Coolangatta area, we are a well-established company on the Gold Coast and have been serving our community with Excellence since 1998, making us one of the leading outdoor living companies in Queensland. 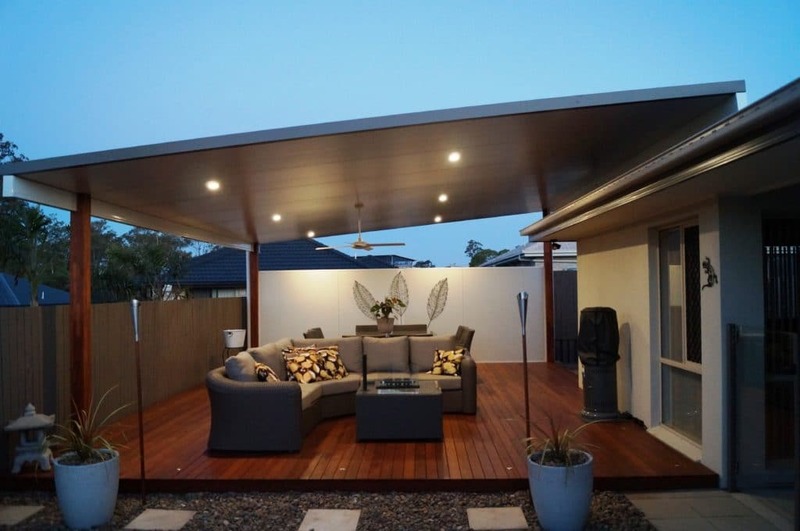 We can assist you in many areas of your outdoor requirements, from patios, carports, decks, and glass fencing, to outdoor blinds, privacy screens, and room enclosures. call the office to arrange a free quote. 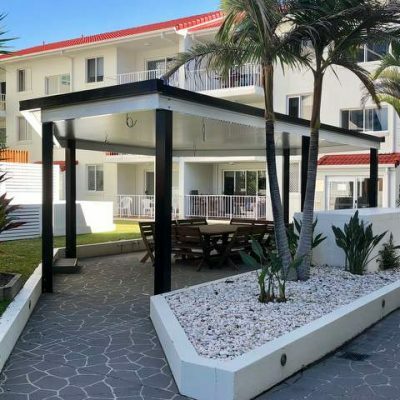 Gold Coast Patios & Blinds designs, builds, and installs residential and commercial patios, carports, decks, glass pool fencing & balustrading, outdoor blinds, room enclosures, and decorative screens. We offer multiple designs, colours, and other options to suit your needs and make transform your lifestyle vision into reality. OUR QUALITY GUARANTEE: If You’re not 100% happy with the quality of our patios, we’ll fix or repair it for FREE until you’re completely satisfied, no questions asked – That’s our quality guarantee! Getting a new patio should be a fun and stress free experience… our process is fast and easy. From start to finish, we take care of everything, so you can relax. 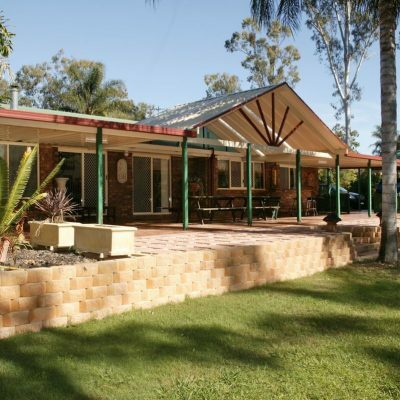 We'll visit you and measure the site, talk about your options and select the right patio solution for your space. Then have a written quote back within 48 hours. 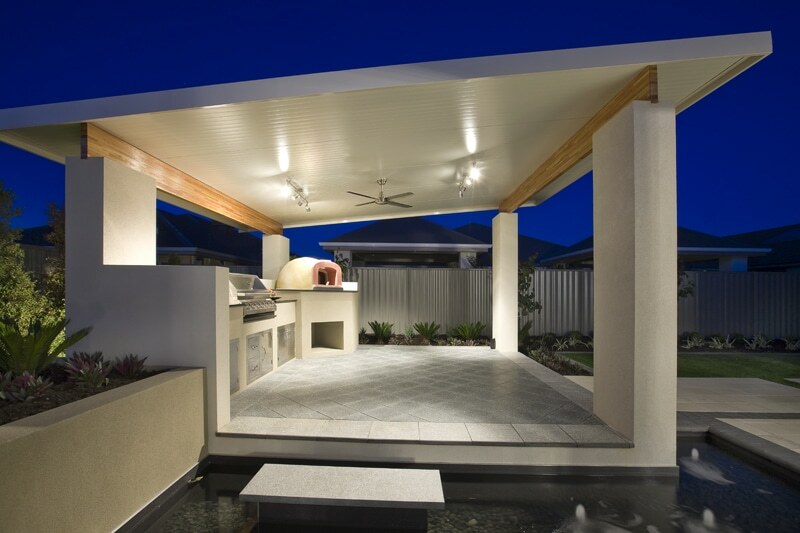 Once you approve the job, we take a small deposit and start the process of getting council approval to build your new patio. Once approved, we organise a construction date and have the materials delivered the day prior. our installers will then build your new patio. Browse some of our many residential and commercial projects to get ideas for your own project. You’ll see many choices of materials, colors, designs, and components. You may even find a project that we’ve done that is exactly what you’re looking for to complement and integrate with your existing space and structures. Established in 1998. 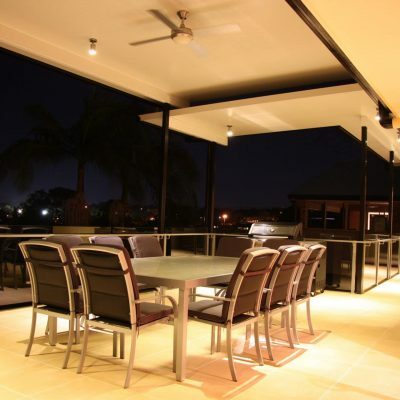 Today Gold Coast Patios are the leading Queensland builder of outdoor patios & blinds.